The course will move between different levels of experiences shaping the success of labour activation measures, including a biographical approach to the everyday life of the target group individuals, as well as the structural and institutional factors shaping inclusion experiences. You must be enrolled in SSA4100-1 Sosial og velferdspolitikk in order to sign up for the course module. 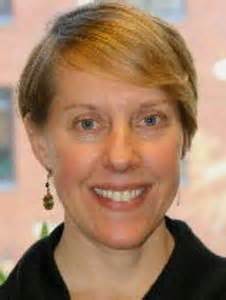 Erika is Professor of Social Work and Social Policy at the Oslo Metropolitan University in Norway. Her work focuses on qualitative (in-depth interview) approaches to investigating and evaluating anti-poverty measures, both in Norway and internationally. 1. What web browser should I use? 2. Help! This is my first edX course! How does it work? The people at edX offer a fairly quick tutorial on using the platform. Takes an hour to go through it - recommended!